We were won over by Cuff Me’s friends-to-lovers theme and its huge cast of lovable characters. The third book in Lauren Layne's New York's Finest series stands out from the contemporary romance crowd with its humor and heart. 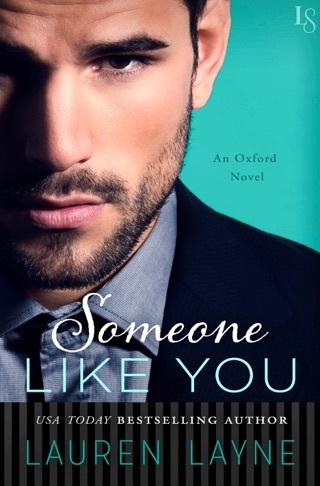 Tough-as-nails NYPD detective Vince Moretti keeps his emotions hidden—that’s why he's never admitted to himself (or anyone else) that he's in love with his partner, Jill Henley. When Jill gets engaged, Vince has to own up to his feelings or risk losing her forever. Layne’s fans will be thrilled to see the boisterous Moretti clan back in action, while newcomers will have no issue jumping into this terrific series. A high-profile murder case is the backdrop for this cleverly crafted finale in Layne's New York's Finest contemporary trilogy (after Steal Me). New York homicide detective Vincent Moretti likes his aviator sunglasses shiny, his leather jacket snug, and his cases solved. The introverted cop limits his relationships to his close-knit family and his partner, Jill Henly. When she goes on sabbatical for three months, he realizes how much she means to him, so he decides to ask her out when she gets back. Jill has secretly harbored a crush on Vincent for six years. His grumpy disposition and cocky attitude do nothing to discourage her. However, she can't wait around for Vincent forever, so while she's away she ends up getting engaged to another man. Vincent wants nothing more than for Jill to be happy, but he's devastated to learn of her engagement. For the first time in his career, he begins having trouble concentrating on work, which forces him to deal with his feelings. The secondary plot involving the unsolved murder case is as gripping as the smoldering romance. Readers will be very sad to bid farewell to this standout series, its well-developed characters, and their whimsical repartee. I've read pretty much all of her books and I think this is my favorite. Such a sweet story that makes you want to keep reading until the very end. Some of Layne’s best work yet! I have always enjoyed Lauren Layne’s writing style, but she continues to exceed my expectations. Her writing is maturing, as are her story arcs and character development. 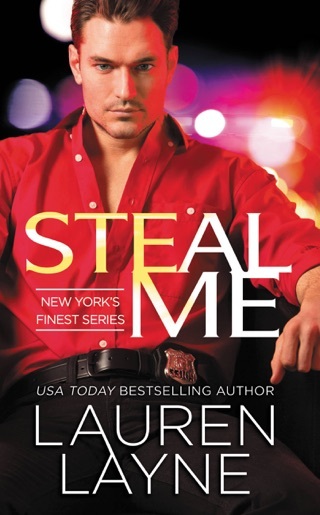 CUFF ME is is the third and final installment of Lauren Layne’s “New York’s Finest” series. We follow the relationship between Vincent and his long-term partner, Jill. Jill returns from a 3 month sabbatical with some major news, which changes their relationship forever. This story had my heart in a vice from page one. Having an already established friendship between the main characters allowed for a level of reality atypical of the romance genre. Their chemistry was fantastic and the build up of tension was explosive. CUFF ME is some of Layne’s best work yet. Keep ‘em coming, girl!